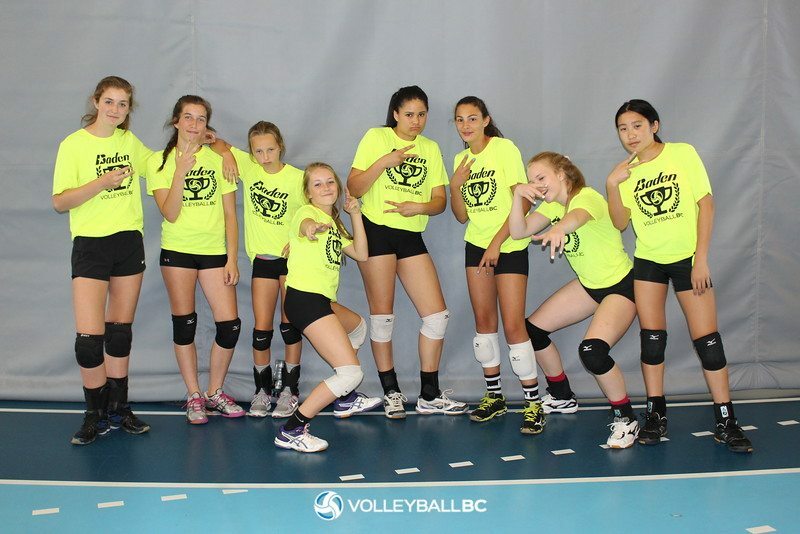 Venue(s): John Barsby Secondary School, Nanaimo. Libero allowed. 6 Limited Substitution (“AA” Level). 12 Unlimited Substitution (“A” Level). Due to the weather and a variety of changes to the draw during the event, results will not be published for this event.